Even as outsourcing has become a standard business practice, it still creates a significant set of challenges for organizations. If outsourcing risks are not effectively managed, it can adversely impact an organization’s financial performance, operating model integrity and reputation. Many outsourcing projects fail because decision makers were not able to fully anticipate and evaluate how planned changes would actually impact the cost and efficiency of business operations. X-Act® platform allows users to quickly model existing systems and evaluate how proposed changes will impact the cost efficiency, scalability and performance of business operations. Using these insights, companies can test and validate the business case for outsourcing before committing any further time or resources to an outsourcing decision. 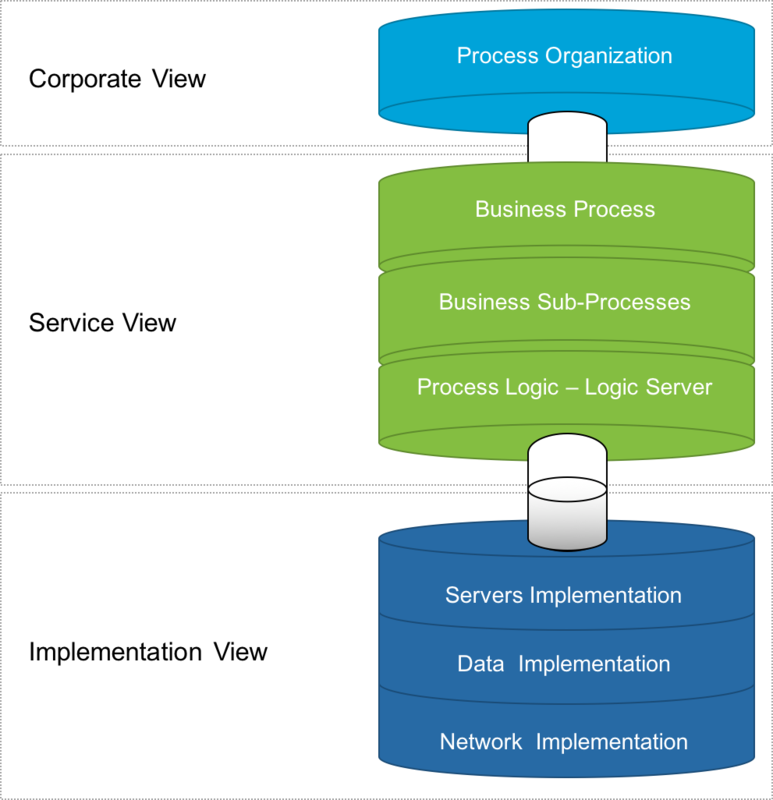 Often key business requirements are not communicated to outsourcing vendors, either because decision makers didn’t fully understand how the services they want to outsource relate to business processes, or they don’t know how to translate business requirements into technical requirements. 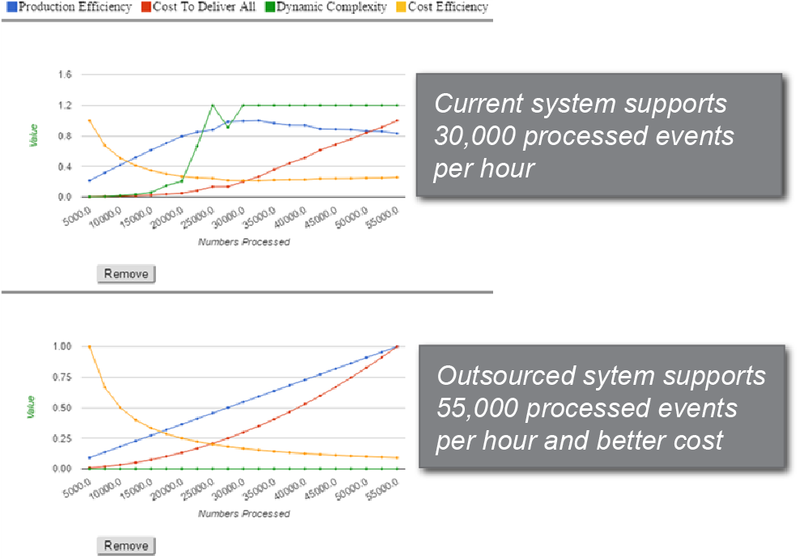 X-Act platform allows users to quickly model all business processes and supporting components that will be impacted by the outsourcing decision. With a holistic view of the end-to-end process and an understanding of how system interdependencies impact risk, decision makers better communicate outsourcing requirements to vendors and ultimately drive better outsourcing outcomes. We help companies validate whether a service provider contract will meet business goals and expectations as well as identify any parameters that could impact risk. 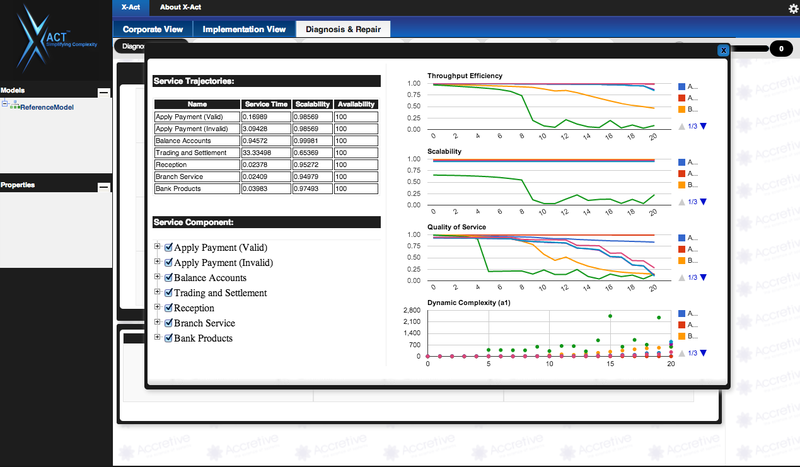 Using accurate, representative and reproducible models of business processes, applications and infrastructure, X-Act platform delivers an end-to-end emulation of the service characteristics to effectively identify potential risks that could impact the quality of service and verify that all applications will behave correctly under any operational condition. We help companies predictively identify the circumstances under underwhich bottlenecks or limits will occur as volumes increase and recommend opportunities for improvement. For any identified risks, X-Act platform presents remedial solutions with metrics that help users understand the cost, time to implement and complexity of the proposed solution. This allows decision makers and outsourcing vendors to engage in a meaningful dialogue and proactively make adjustments early in the outsourcing lifecycle as needed to ensure the optimal solution. X-Act platform provides an insurance mechanism to verify that outsourcing will conform to the promise made to the business during the early stages of project definition. 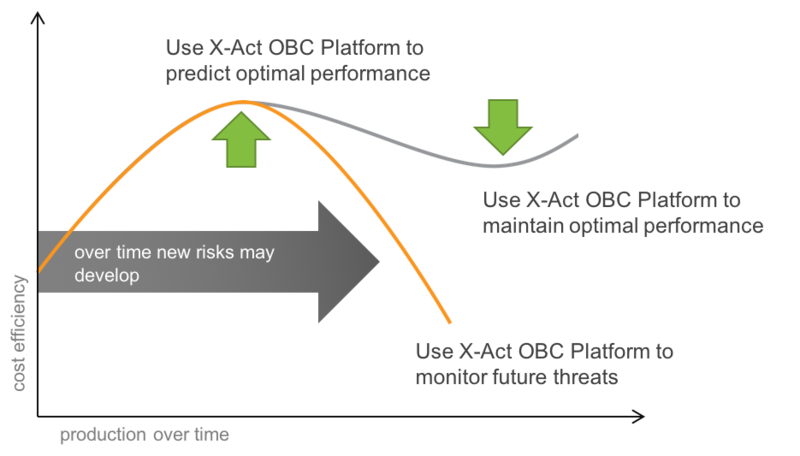 Throughout the outsourcing lifecycle, X-Act OBC Platform can be used to discover operational risks and provide options for mitigation.